When you run your own food business, life can be tough. As much as it's many an office worker's dream to start their own food company, it's easy to forget that in practice it can be an all consuming, exhausting and in the case of Justin Staal, smoky affair. I saw Justin last week at one of the many Christmas fairs that have been going on in Yorkshire of late. 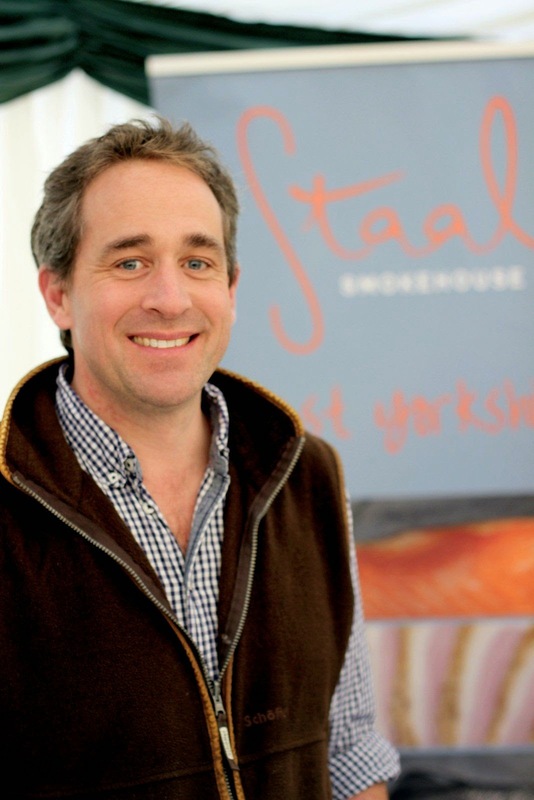 He runs the award winning Staal Smokehouse from East Yorkshire with the help of his lovely wife George. Justin is a keen fisherman and has travelled the world, giving him the chance to see how different cultures smoke and cure their meat, game and fish - from hot smoked king salmon in Alaska to cured Ptarmigan in Iceland. Inspired by his travels and a love for good food, he set up Staal Smokehouse. I've been meaning to do something on their fabulous smoky savouries for ages and here we are, hooray we finally did it! 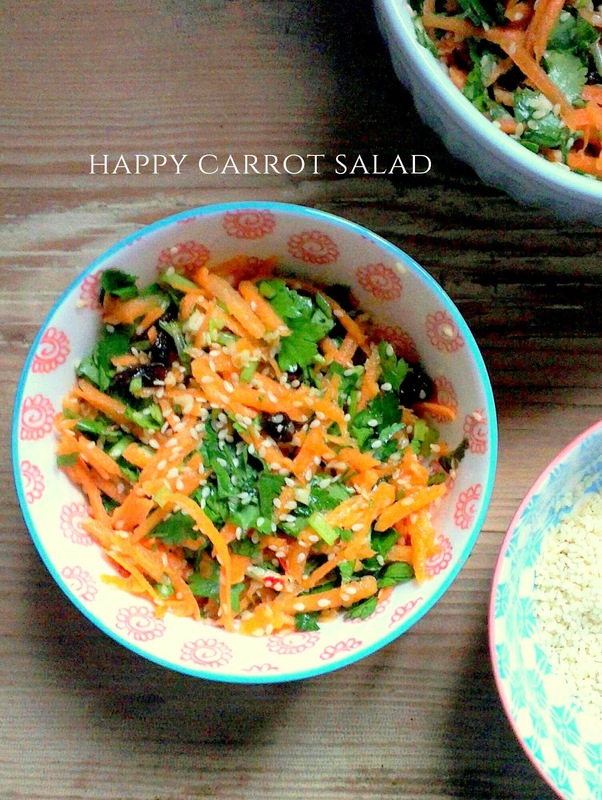 This is just the most delicious and easy recipe I've done for a while and it would be perfect to make as a starter for a dinner party. It combines raw beetroot (which we all know is good for us), spices, satsumas and Justin's award winning Oak Smoked Salmon. His salmon is brined then cold smoked to give a lovely smoky flavour, then the temperature is raised in the kiln so the fish is cooked through in a hot, heady smoke. - This, as Nigella would put it, is more of an assembly job. The only thing you have to do is take a heavy bottomed pan and toast the coriander seeds until they start to pop. Then remove them and bash them with either the end of a rolling pin or a pestle and mortar. They smell delicious. - Next , mix the beetroot, lemon juice, satsuma juice, chilli flakes and most of the ground coriander seeds and season with salt and pepper. 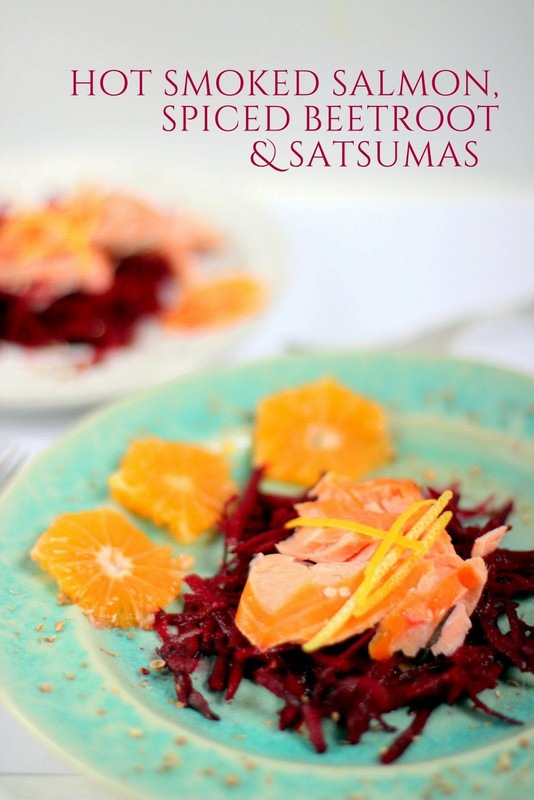 - Assemble the beetroot, add the sliced satsumas on the side and crumble some of the flakes of salmon on the top. To decorate add a few pieces of lemon peel on the top and sprinkle the remaining ground coriander around the plate.